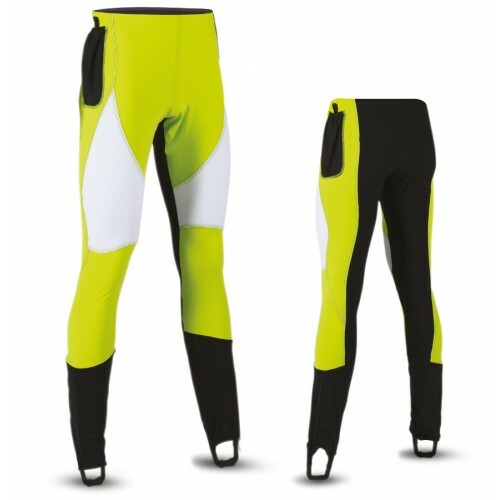 Unisex pants for ski alp. Bottom There are 2 products. 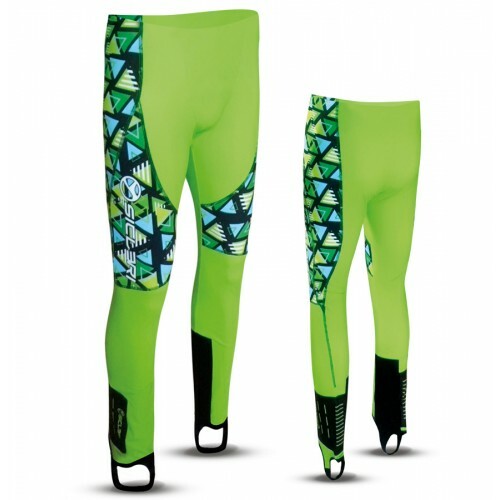 DESCRIPTION: Colorado, hollow fiber fabric,mesh and abrasion resistant fabric.Reinforced elastic gaiter. 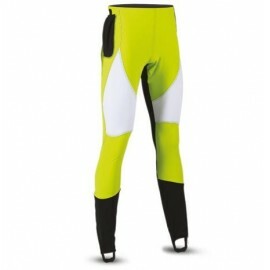 Waist reinforced elastic.Abrasion resistant fabricreinforcing on bottom leg.Halfway customizable.Size: XXS-5XL. DESCRIPTION: “Arrone” fabric andabrasion resistant fabric.Reinforced elastic gaiter. Waist reinforced elastic.Abrasion resistant fabricreinforcing on bottom leg.Fully customizable.Size: XXS-5XL.